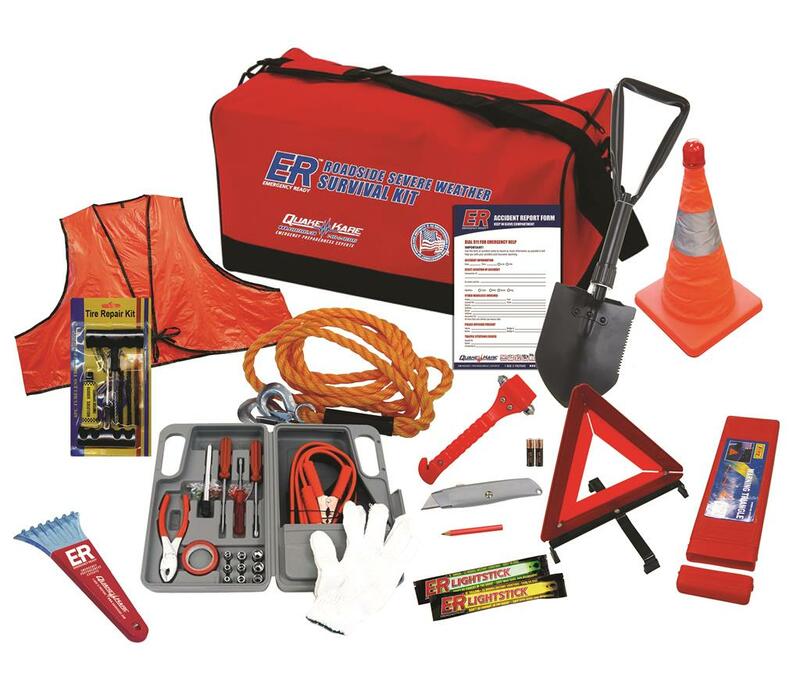 The ER™ Deluxe Roadside and Severe Weather Kit is an emergency kit containing a compressive set of emergency vehicle tools and severe weather supplies in case you have a vehicle emergency on the road in the heart of winter. 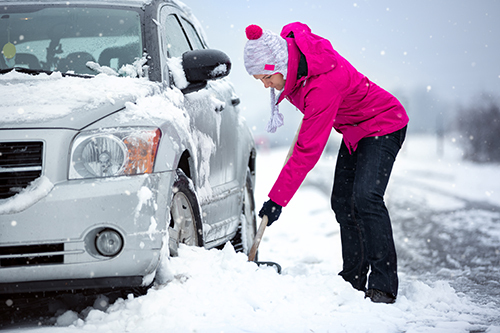 Use the included items such as the jumper cables and toolset to get your car back on the road quickly and safely. Signal for help using collapsible safety cone and reflective warning triangle. Kit also contains shovel to dig your tires out of the snow and variety of other items to ensure that you don't get stranded out in the cold. 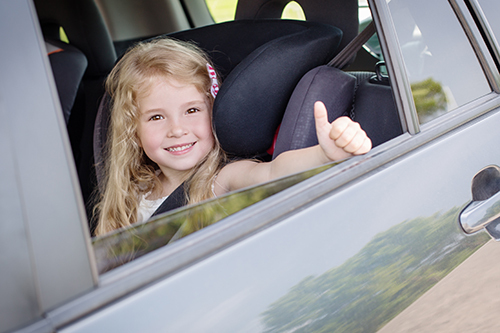 Why do you need an emergency roadside kit in your vehicle? 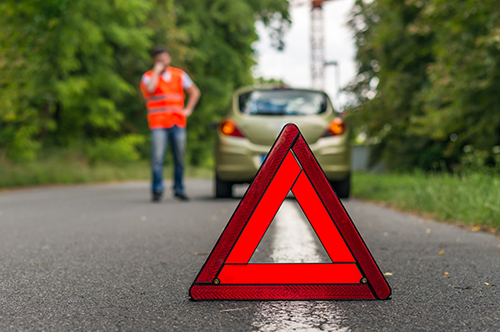 Being stranded on the road without any tools or vehicle safety supplies can be a dangerous situation. When broken down on the side of the road, you put you and your passengers at risk of getting hit by oncoming traffic and passing strangers. Getting stranded can also be deadly due to extreme hot and cold weather conditions; especially following a disaster when emergency assistance may not be available. That is why you need to be self-reliant and keep a roadside emergency kit in your car. Dimensions: 20 x 12 x 8"
Be ready for any automotive emergency by keeping an auto emergency kit handy in your vehicle. Designed as an accessory to the Car Survival Kit, this Deluxe Roadside and Severe Weather Kit contains the additional emergency tools and supplies you will need to get you back on the road while safely enduring severe winter weather conditions.